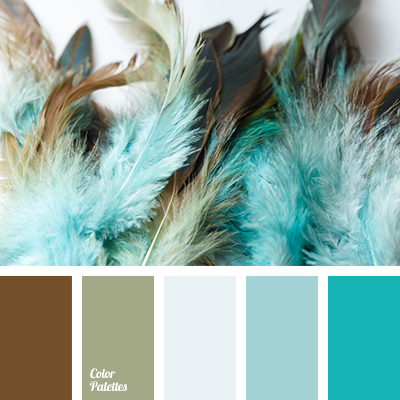 Combination of shades of turquoise color, chocolate and pale olive is neutrally complemented with black. 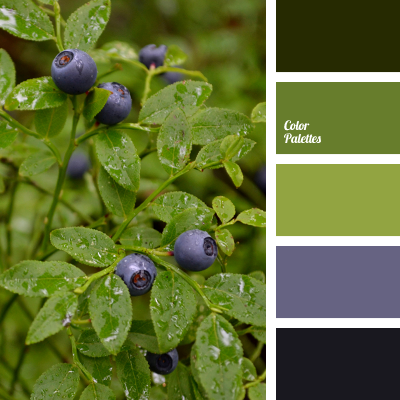 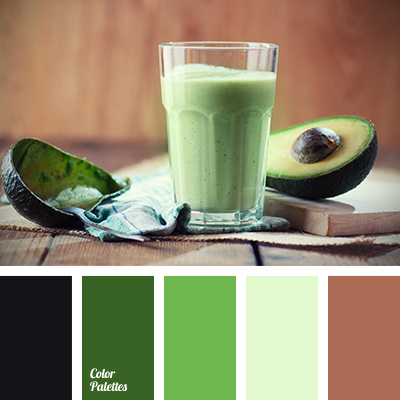 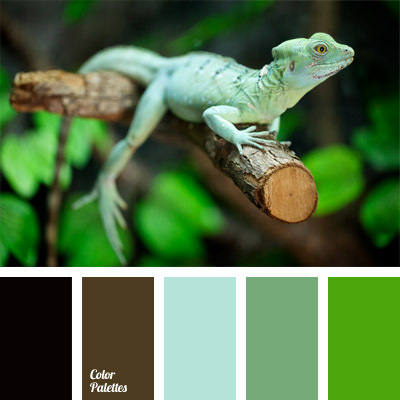 This color scheme can be used to design a spacious kitchen and it will look interesting in the bathroom. 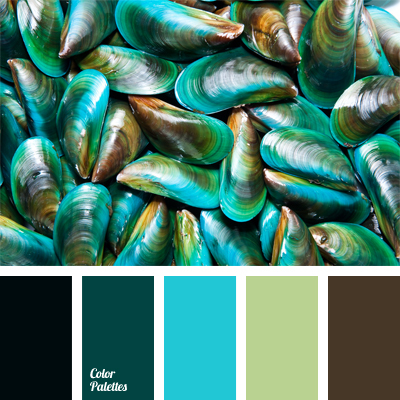 black and turquoise, bright turquoise, color combination for a kitchen, color matching, color of green tea, color of mussels, color of pistachio, color of teal, color scheme for a bathroom, dark chocolate color, delicate olive-green, shades of turquoise, turquoise color, winter color palette.